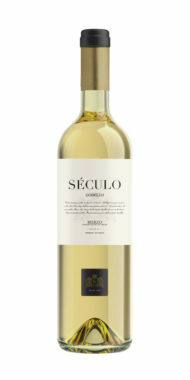 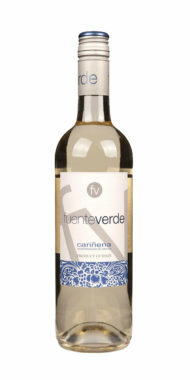 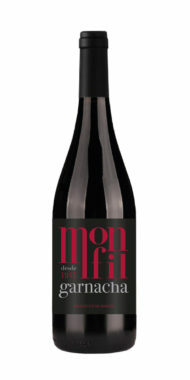 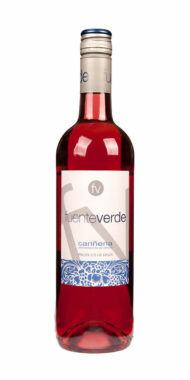 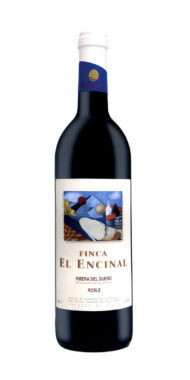 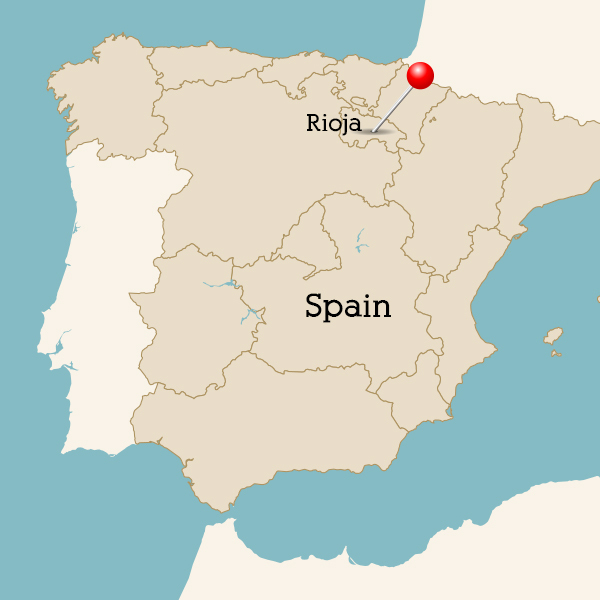 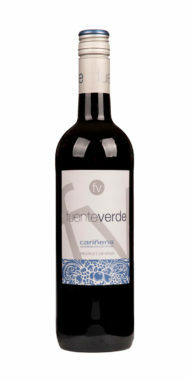 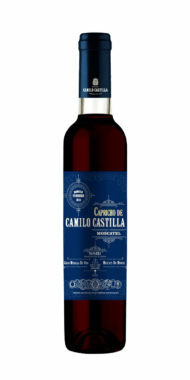 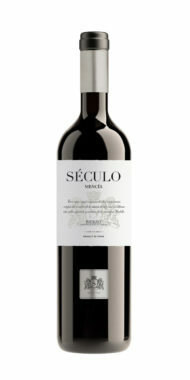 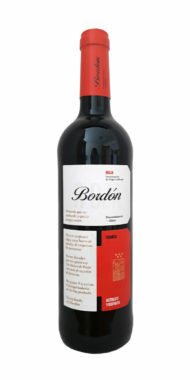 Made from classic Spanish grapes 50% Viura and 50% Malvasia grapes. 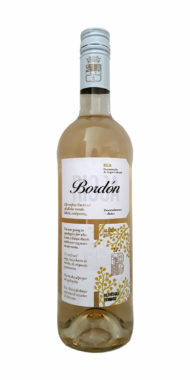 Mediterranean style semi sweet white wine with intense fruity aromas and complex and elegant bouquet, make it the ideal wine for any type of celebrations and events. 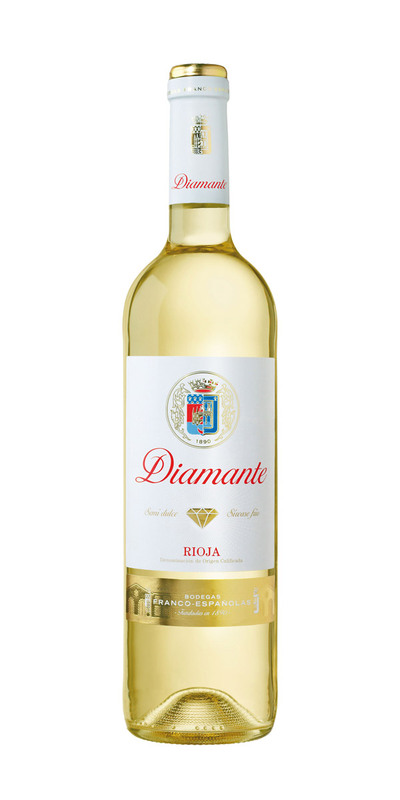 When served cold, it suits creams, consommés, white fish, seafood soup, desserts, sweets and ice cream. 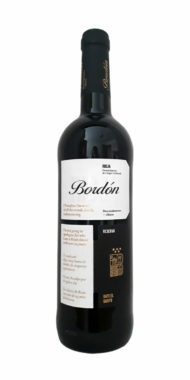 Structured and smooth with toasted oak and vanilla. 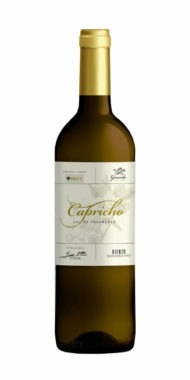 Perfumed, with hints of exotic fruit, apple, and citrus.